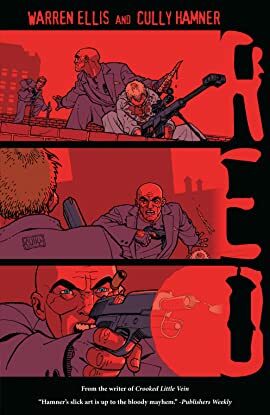 In the explosive espionage thriller RED, Warren Ellis and artist Cully Hamner create a stark tale of revenge, as retired CIA killer Paul Moses finds himself forced back into the game to gain revenge on the agency that trained him. CIA operative Paul Moses's talent for killing took him around the world, carrying out deadly missions--until he retired, leaving his past behind. Then a new administration took over the White House; the powers-that-be decided he knew too much, forcing him to act against the agency that trained him. 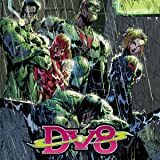 An Eisner Award-nominated series by Warren Ellis and J.H. Williams III! 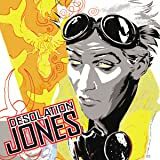 Michael Jones was a British spy who'd seen better days—but things took a turn for the worse once he fell into the Desolation Project's hands. 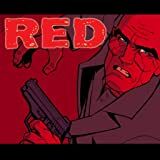 Now he's the preeminent detective for an elite clientele—the underground community of ex-spooks in gritty L.A. Lying beneath Jupiter's moon Europa is a half-mile-thick mantle of shear ice-the only ocean in the solar system besides those on Earth-and within those cold waters could rest the key to life on Earth... and quite possibly its extinction! 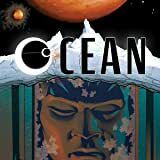 From Warren Ellis and Colleen Doran comes this Vertigo original graphic novel. 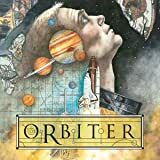 When a space shuttle crash lands on Earth after being missing for a decade, it unlocks a mystery that will unfold deep in outer space.